your NAND and your CPUKey. 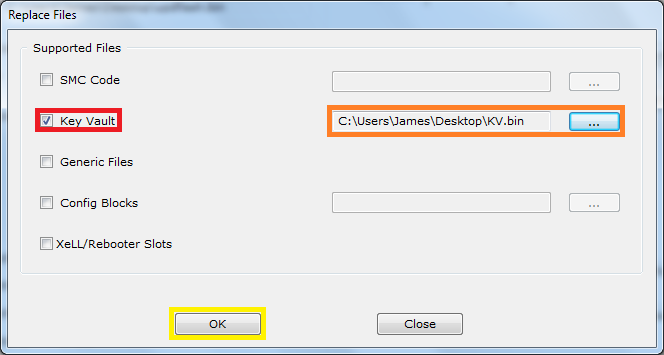 To get your CPUKey, simply boot into XeLL by turning your console on with the eject button and you will see some text that says "CPUKey: [Your CPU Key]"
Once you have those 3 things, open up 360 Flash Tool and click on "Open file"
Check "Key Vault", locate the new KV you want to import, then click "OK" and choose the destination for the new updflash.bin to be made. 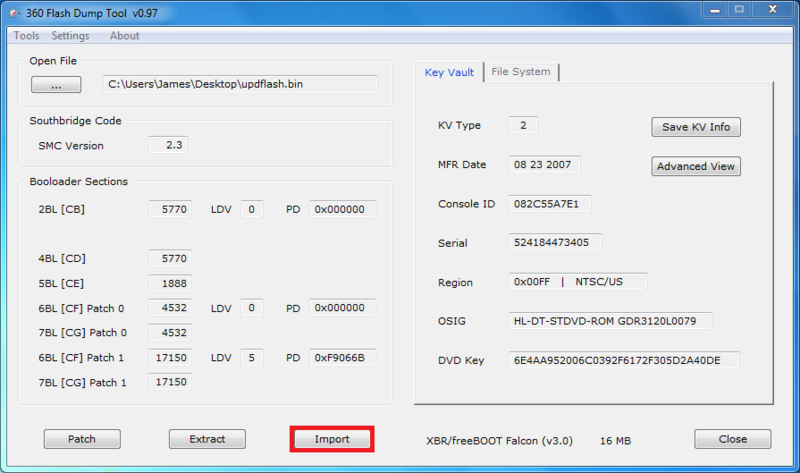 and there you go, have yourself a new KeyVault setup on your jtag/rgh xbox 360. It would be a huge favor if someone tells me something informative about How to quickly change KV's / KeyVaults for Jtag / RGH Xbox 360. Have a look at zipjob resume writing reviews in a few days. I had this project due and I don’t know anything about it. It would be a great help if someone shares some facts related to the topic for my assistance.